We’re excited to announce that as of today’s release, you will be able to discover and claim Perks directly from your phone. Our updated iPhone app will notify you when you are eligible for pre-qualified Perks, and then allow you to claim that Perk immediately, wherever you are. 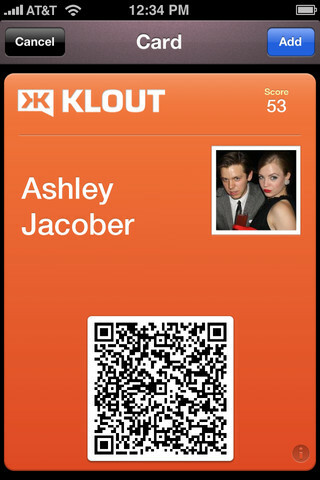 We’re also taking our iPhone experience a step deeper by including a full integration with Apple’s new Passbook. 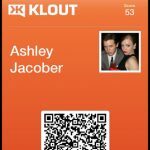 Using the updated version of our app, you can add your “Klout Card” to Passbook, which will display your name, photo and Klout Score all in one place. 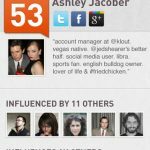 With your Klout Card, you can show off your influence and get access to special services and experiences from the businesses you love. A few weeks ago, we released the KloutPass SDK, which allows partners to authenticate and register users with Klout. 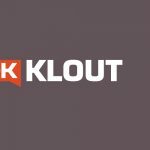 Today we are announcing that 500px—a Toronto-based photo community that lets you discover, share, buy and sell photographs—is the first partner to embrace our KloutPass SDK. 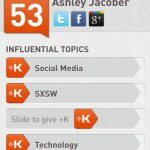 Based on your Klout Score, you can receive savings off of your premium 500px account, up to 100 percent. 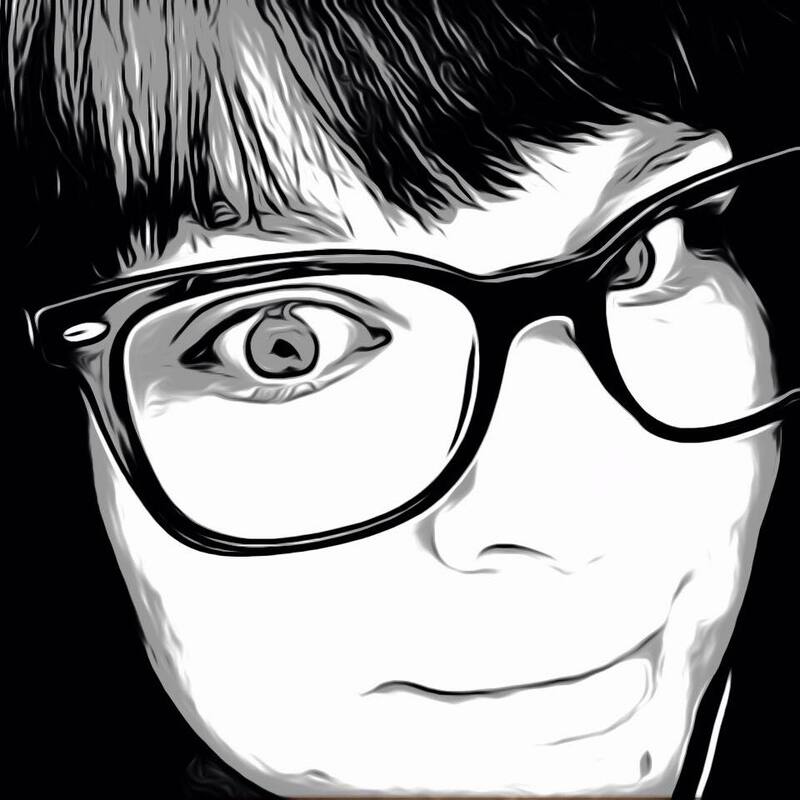 More information about the 500px Perk is available here. 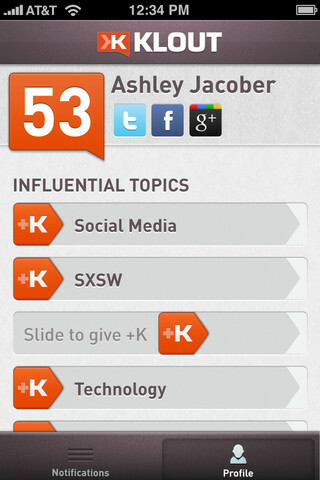 Finally, these new Perks avenues are accompanied by updates to the Klout.com Perks experience. 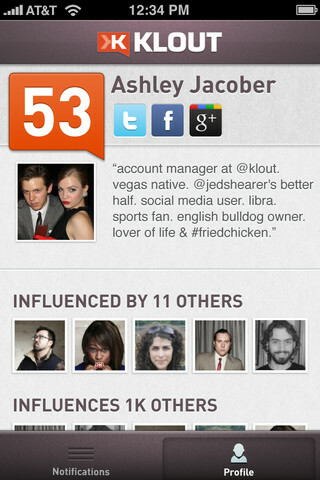 We believe that everyone’s influence is unique, thus your Perks will now be more catered to you than ever before. They are also easier to claim and share with your friends, and will allow you to add yourself to a wait-list if you happen to miss something you like. So whether it’s a free Burt’s Bees gift pack or a spot at the open bar at next week’s Cadillac red carpet event, don’t forget to keep an eye on your inbox to see the Perks we have for you. 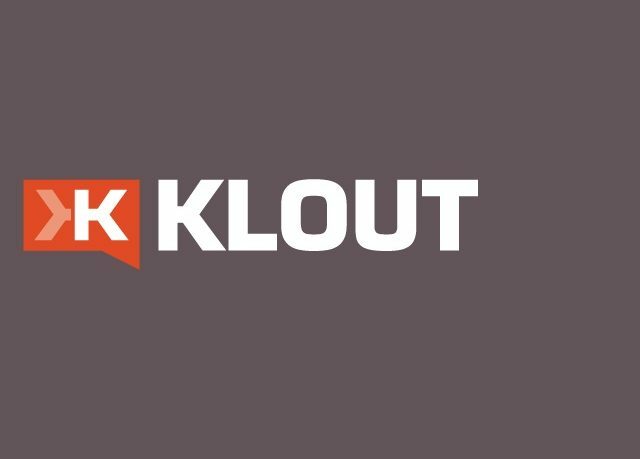 Not sure yet what businesses will be using the Klout Perks but being a Klout user myself, I’m glad that they will be mobile and more accessible. The new update also came with iPhone 5 compatibility and notifications for new perks.